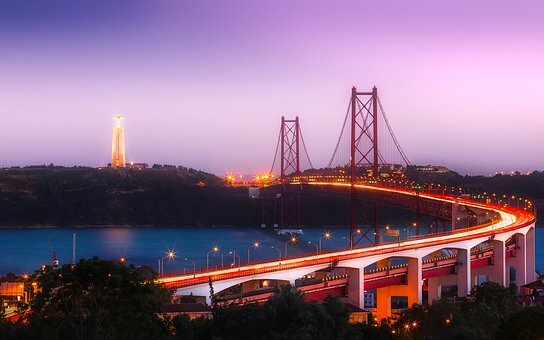 Lisbon is the city of Fado music and Vasco da Gama, but with its 300 days of sun per year also Europe's most sunny city. The ideal place for hockey training and teambuilding activities. 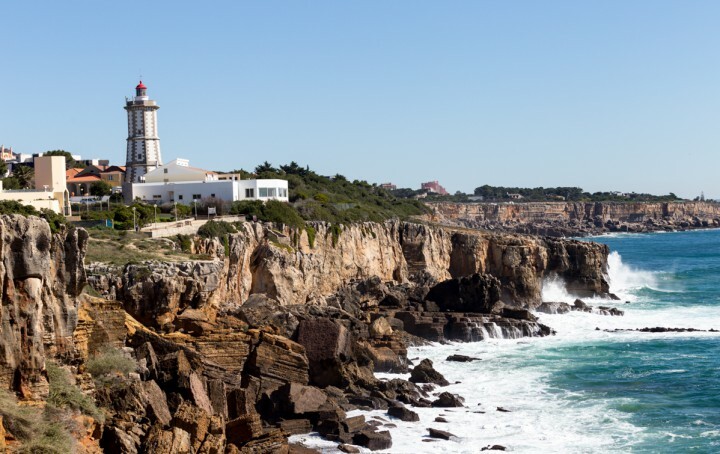 For the real adventurers we offer the opportunity to exchange the traditional hotel or apartment for a "camper tour" along the beautiful coastline arround Lisbon, while being thrown back on your basic camping survival skills.